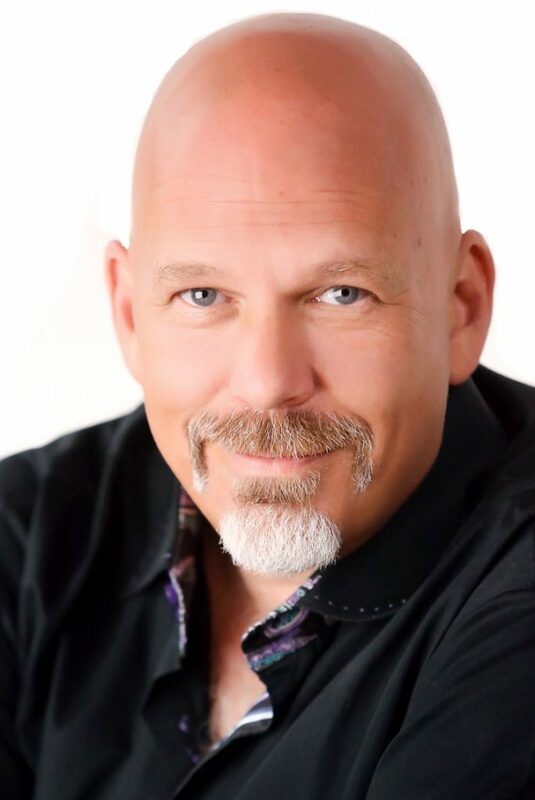 Ken Guzzo is a member of the Board of Advisors to the International Hypnosis Federation, a certified hypnosis instructor, founder of the North American Academy of Hypnosis, and the recipient of the 2013 IHF Award of Excellence for his work in Health Care. Ken is passionate about helping people step into their power, and into their joy. He uses insight and humor to shine light on hidden truths, and to help eliminate constructed barriers that can obscure the paths of our evolution. Founder of the Bay Area Non-Smoking Center, Ken has helped nearly 5,000 people become completely smoke-free in a one session treatment, combining advanced hypnosis techniques with a cutting edge neurological process. Often change-work can feel like a wonderful warm bath. It feels great in the moment, and then life comes around and we feel pulled back into old patterns that do not serve us. We will be experiencing a great deal of enlightened change-work during our shared experience in Sedona. On the final day, I will assist each of you to clear from your nervous systems that which is holding you back from allowing your positive transformations to lock in and become the solid foundation, and launching pad for future growth and enlightenment.